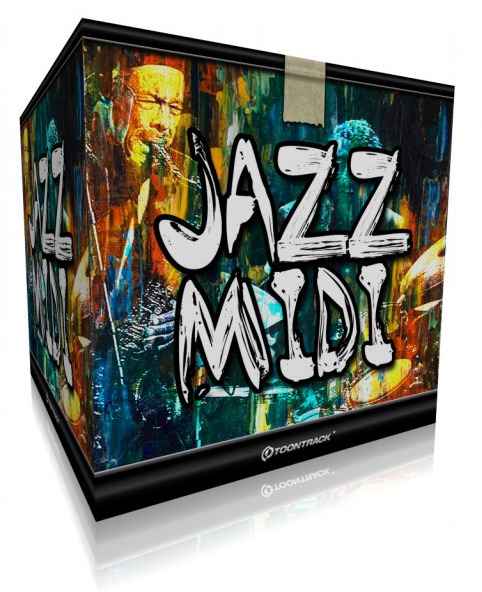 Jazz MIDI, MIDI-File Bank from Toontrack. Toontrack has announced Jazz MIDI, a MIDI pack that comes with an array of jazz drums "from subtile big band swing and waltz to rowdy blues." About 500 individually played files. Two individual performances in each song folder: basic and intermediate. Leading instrument categorization in full 8 bar or more loops, full songs as basic or intermediate versions, rudiment and ending sections. Big band, bossa, blues and samba styles in straight and/or swing feel. Works with EZdrummer, Superior Drummer (optimized for 1 kick, 1 snare, 2 toms, 1 floor-tom, 2 crash cymbals, 1 ride cymbal). 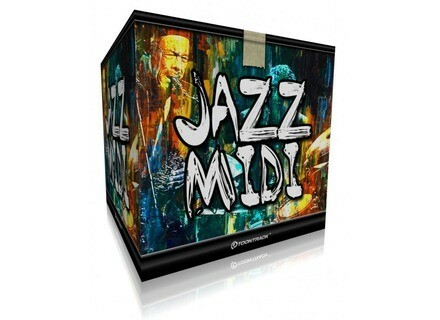 The Jazz MIDI pack is available to purchase for 25 EUR. Check out Toontrack and Jazz MIDI for more information. Subaqueous Dubstep Midi Drum Grooves Subaqueous has released Dubstep Midi Drum Grooves, a free pack of dubstep and downtempo MIDI drums. Sound Magic Bass Lord Bass Lord is a bass enhancer combining three technologies of bass enhancement. Audiofile Updates Quiztones for iOS Audiofile Engineering announce Quiztones 1.5, a new version of their ear training application.